We’re so often amazed by how ingenious people can be, and how they use our products in ways we’d never imagined. And that’s what Tim Heibloem of St Pius Primary School has done recently. 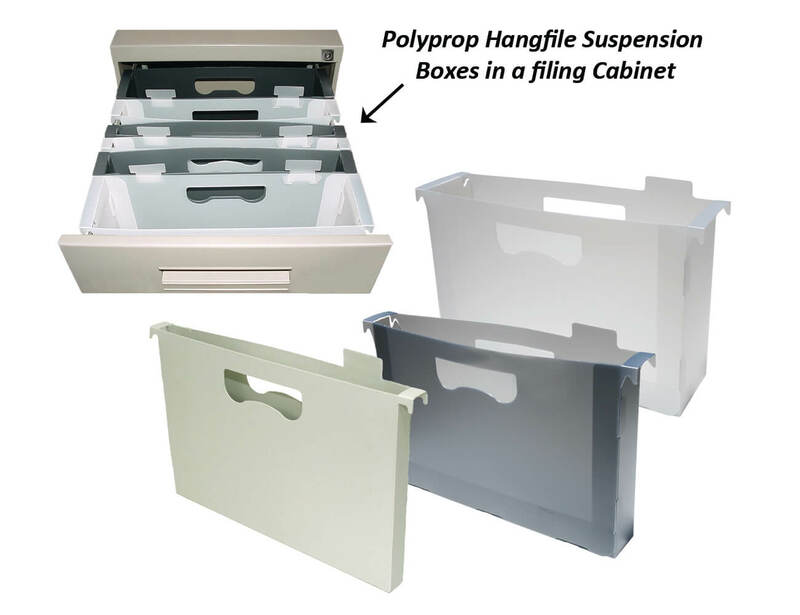 He took 30 of our 25mm Suspension Hangfile Boxes, and turned them into a iPad storage system for St Pius’ Grade Ones. The boxes are placed inside a regular filing cabinet, and serve as a day storage location for the devices. At the end of the day, the devices are taken home for charging. (They travel in the reinforced zip bags to protect the device from leaky water bottles in school bags.) Traditional charging / docking stations can cost upwards of $2500, and provide functionality not required in this situation. This solution has provided a substantial saving to the school. Well done Tim!